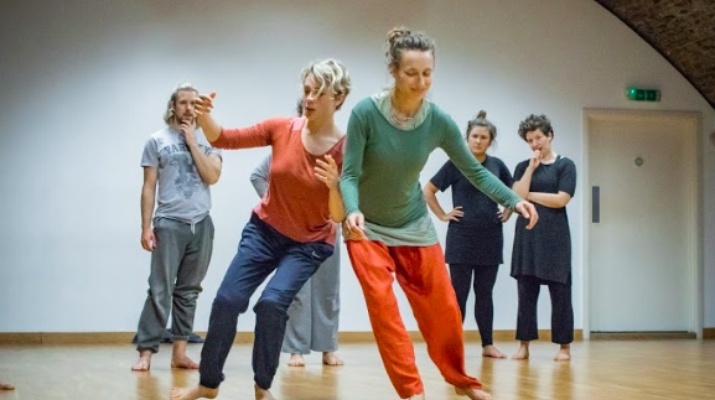 New round of contact improvisation at Tripspace. Every Friday 11-12.40pm. Each classes will be led by various members of the collective. Live music on and time to jam at the end.